The Donmar Warehouse today announces full casting for Lynette Linton’s production of Sweat by Lynn Nottage. Casting includes Leanne Best, Patrick Gibson, Osy Ikhile, Wil Johnson, Stuart McQuarrie, Clare Perkins, Martha Plimpton, Sule Rimi and Sebastian Viveros. In 2011, Lynn Nottage began spending time with the people of Reading, Pennsylvania: officially one of the poorest cities in the USA. During the following two years, she dug deep into the forgotten heart of middle America, finding a city divided by racial tension and the collapse of industry. Her tale of friends pitted against each other by big business and the decline of the American Dream receives its UK premiere at the Donmar, directed by former Donmar Resident Assistant Director Lynette Linton. 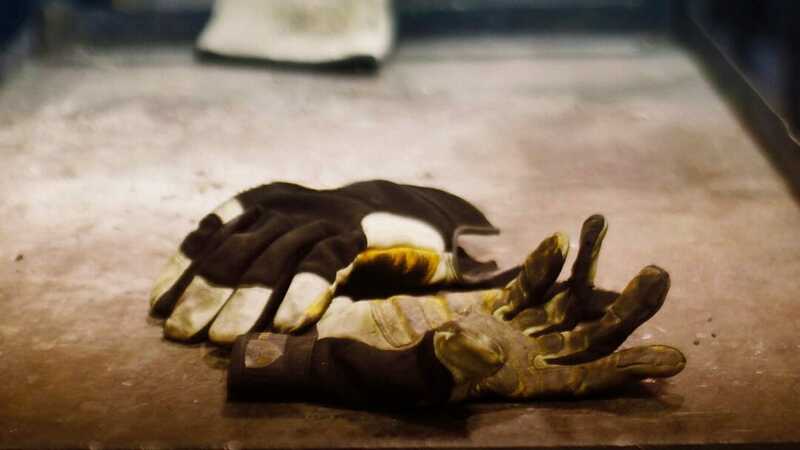 Sweat is at Donmar Warehouse 7th December 2018 to 26th January 2019.